Note: The following sample instructions work for all the Reallusion products. 1) Go to the Reallusion member page at https://www.reallusion.com/member/ and click the "Create an Account" button. If you already have a Reallusion member account, login directly and skip to Step #5 for product registration, whereas to Step #7 for bonus downloads. You also can use the fast login process by Connecting with Facebook or Google. After all, you still need to integrate them up if you are an existing member. We recommend that you use one member account per person, as this will provide ease in database management and integrity. 2) Complete the Reallusion Member application form. 3) Once submitting the application form, you will soon receive a Reallusion Membership Activation email in the email account you have provided. In order to complete your registration, click the link in the email in order to activate your account. May we also recommend that you add our website (http://www.reallusion.com) to the list of "Trusted sites" in your Internet Options. If you have any member activation issues, please email activate@reallusion.com. 4) After your account activation, log into your member account. 5) To register product that is not under your Order, simply go to your member account - Registration page, then input your product serial number for registration. Once you have registered your product, you will automatically become our Premium member. Note: If you have purchased from the App Store, then you do not need to register the product through a serial number since the App Store does not provide a serial number. However, the product will automatically be registered under your account once you complete the Bonus Pack download process. 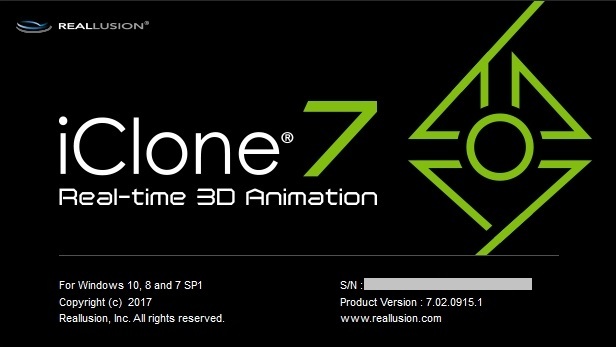 6) You may get serial number by opening your Reallusion application. After the application has launched, please click the "Help" button or "?" icon on the top-right corner and select "About ..." with the application name. 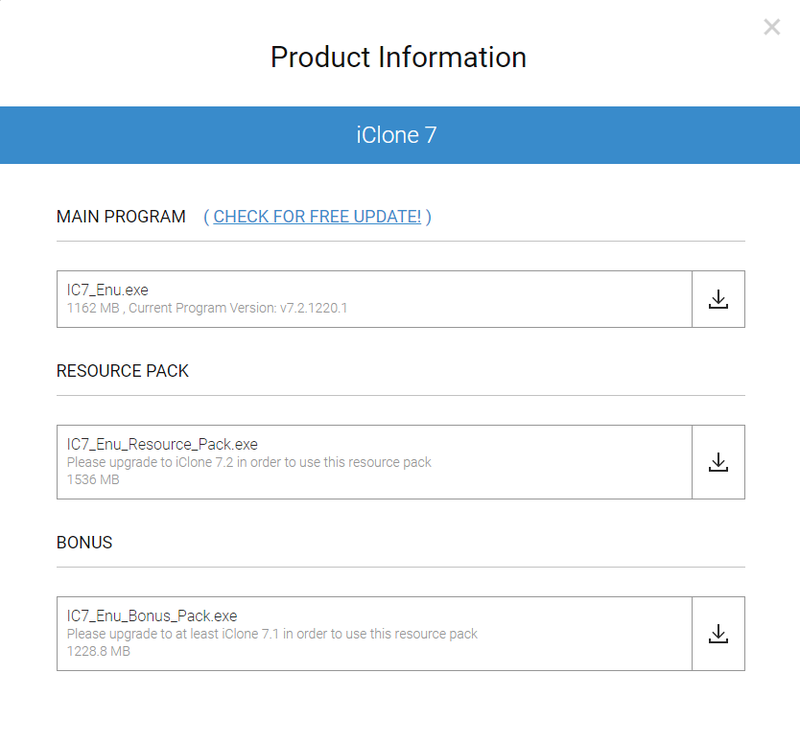 7) After product registration, the Product Information page will be displayed where you can find the Resource Pack/Bonus download section for the product you purchased. You may click the download link for the installer. i) "Resend" Serial Number is to have the product's serial number displayed on the screen. If the "Email notification enabled" condition is checked, it will also send directly to your email account. Note: you need to re-enter your member password for verification, before your serial number can be resend. ii) "Download" link is to display the Product Information page with program installation file and Resource Pack/Bonus content available for download. Rated 2 stars based on 165 votes. Article has been viewed 32K times.